Couples throughout the U.S. are choosing the world’s first blue sparkling Brut to celebrate on their wedding day. 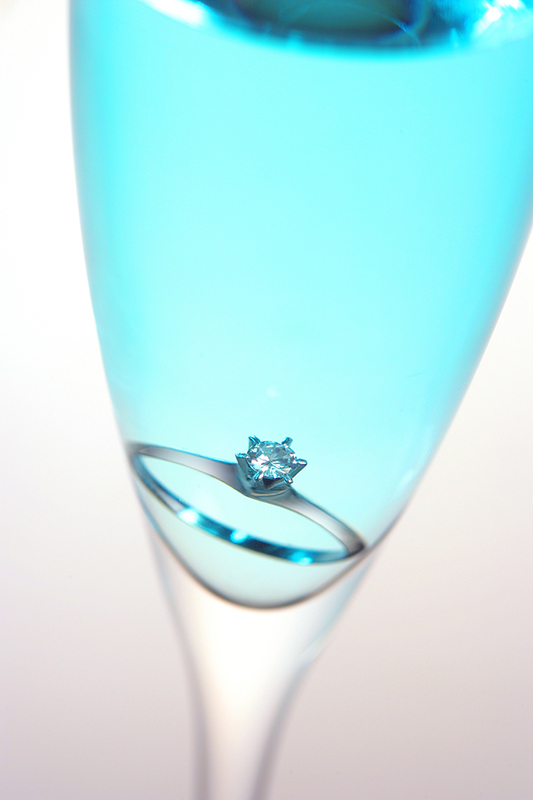 Blanc de Bleu’s Tiffany blue color symbolizes loyalty and faith, exactly how couples feel on their wedding day. Not only will its label and striking bottle add to the event's elegance, but its blue shade will wow the crowd while complementing any color scheme. Imagine a room full of guests, glasses held high, filled with a beautiful blue sparkling wine. The moment has come to make a toast. With glasses raised, family and friends toast to “new beginnings.” Glasses clink, guests take a sip of this magical blue bubbly, and the newly married couple takes in the moment as smiles spread across the room. Today's couples prefer new and exciting approaches for their wedding, and Blanc de Bleu (the world's first blue sparkling wine!) 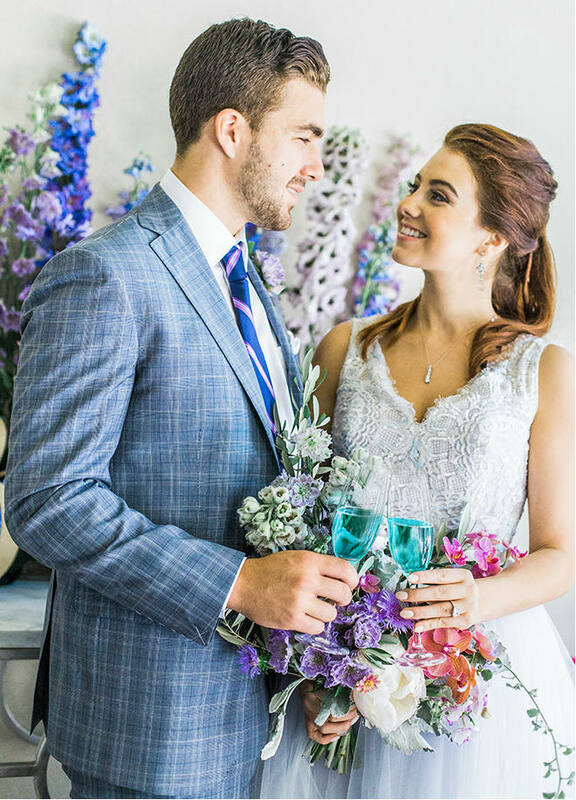 is a perfectly unique way to add something blue to your big day. Because it’s a Brut, it’s not an overly sweet, flavored wine but rather dry and crisp. On the finish, there’s a hint of blueberry that tickles the palate just enough to make you want another sip. And who can overlook the color! It’s striking shade of blue makes it a favorite not only for young couples but their parents as well. To find demonstrations and recipes for making different bubbly blue cocktails, visit the Blanc de Bleu Mixology Videos on YouTube. Whether it's wedding guests enjoying a glass of chilled Blanc de Bleu bubbly, or wine enthusiasts sipping a flavorful Blanc de Bleu cocktail, this original sparkling wine is making social gatherings more enjoyable, and creating special memories everywhere. If you can’t wait to taste it, you can buy Blanc de Bleu online or find a local retailer at BlancdeBleuUSA.com/SHOP-WINE. "Every day, everywhere, someone is getting married," says Bronco Wine Company CEO Fred Franzia. 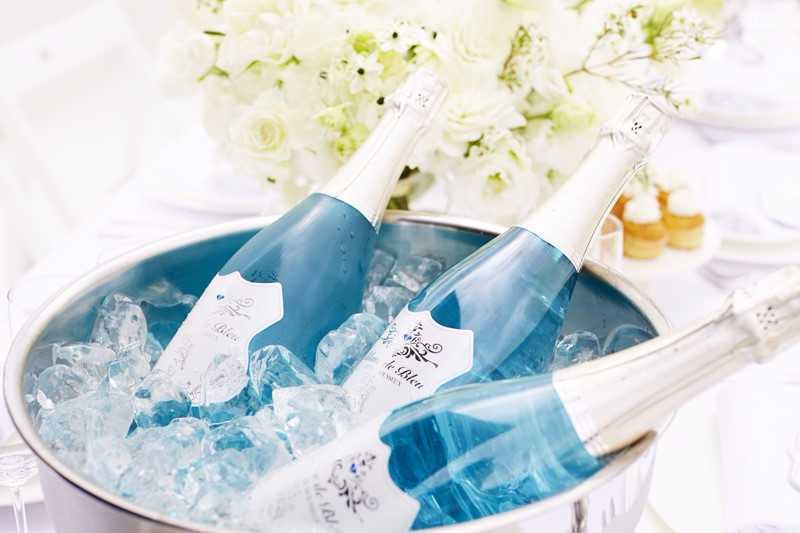 “We want Blanc de Bleu to be the sparkling beverage of choice at all weddings." Bronco Wine Company in Ceres, CA is the worldwide producer and the grape and wine supplier of Blanc de Bleu. 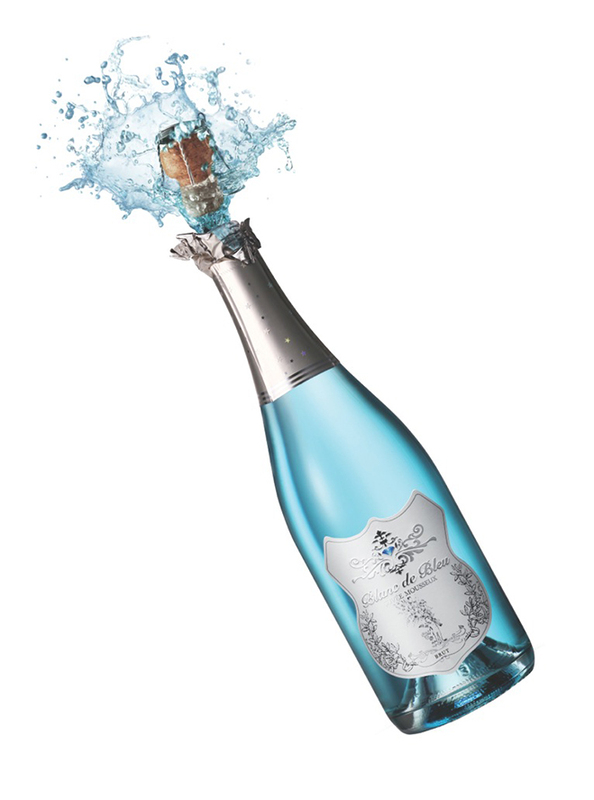 Blanc de Bleu is a sparkling grape wine with blueberry flavor and certified color. Available in 750ml and 187ml bottles at retail stores throughout the United States. Drink Responsibly. 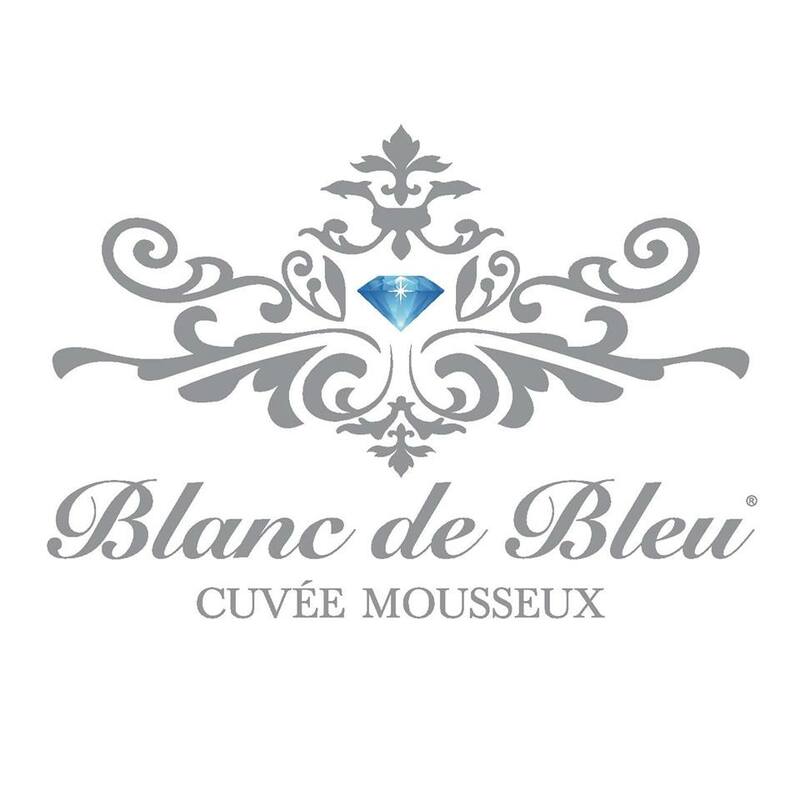 Social media engagement is a good indicator of the positive vibe consumers feel when introduced to Blanc de Bleu. Head to Facebook.com/BlancdeBleu and Instagram.com/BlancdeBleuofficial to see couples and guests enjoying Blanc de Bleu at recent weddings. Move over food trucks, the mobile drink trend is here. Enjoy the world's first blue sparkling Brut in your signature cocktail, or let it stand alone for a celebratory clinking of glasses. How to turn your wedding into the foodiest hot spot in town: Step one—get Travail to do the catering.